Dmae features two nationally recognized theatre artists, director Desdemona Chiang and scenic designer Carey Wong. Both are currently collaborating together on KING OF THE YEES by Lauren Yee at the Portland Chinatown Museum. 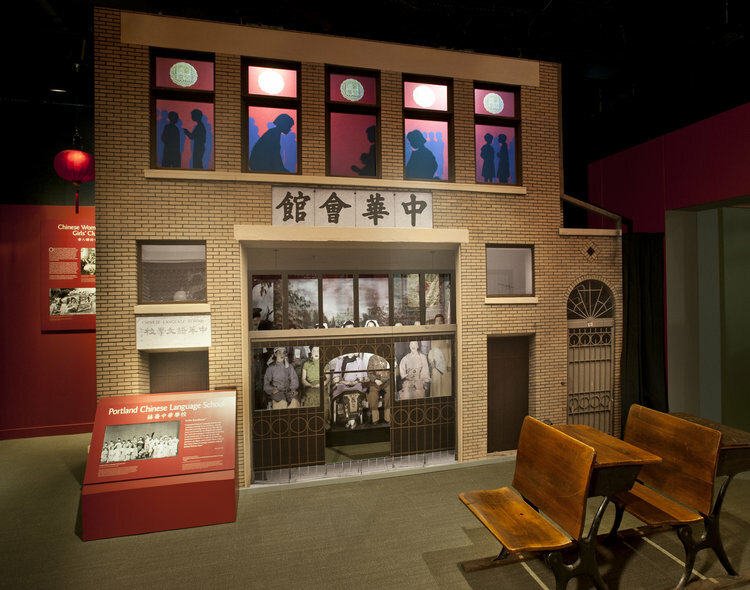 The play tells Yee’s family story in San Francisco’s Chinatown. 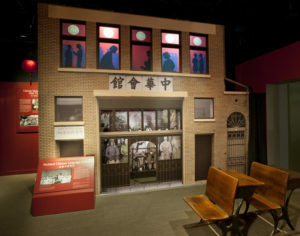 But the themes are relevant to Portland’s own Chinatown history which the museum is working to preserve. 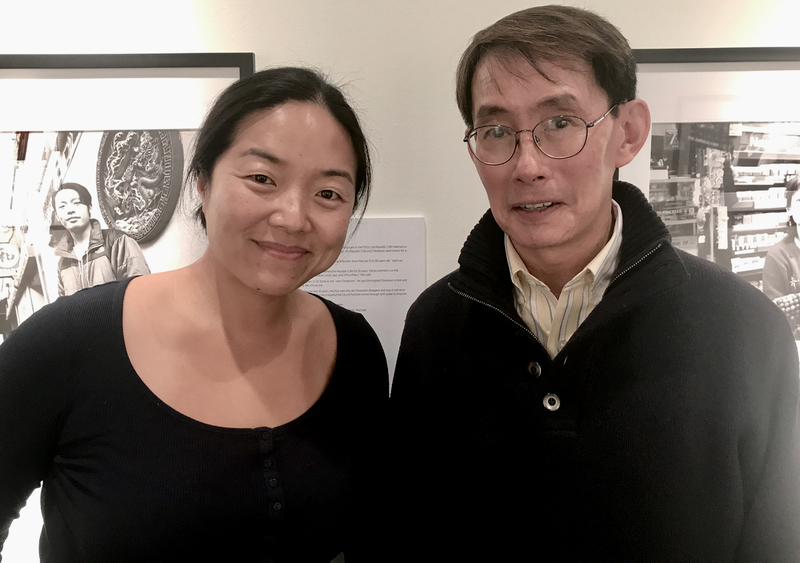 They are producing Yee’s play (Dec. 5-9) as well as opening officially on Dec. 15th with the permanent exhibit BEYOND THE GATE detailing history of Chinese Americans in Portland. Chiang and Wong both talk about their histories with Chinatowns and about their artistic careers. 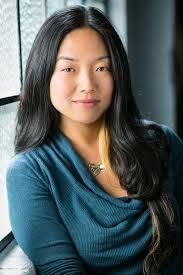 Desdemona Chiang is a stage director based in Seattle and the San Francisco Bay Area. Co-Founder of Azeotrope (Seattle). Chiang is one of her generation’s most in-demand directors, and she had directed shows for such companies as the Oregon Shakespeare Festival, the Long Wharf Theatre, Seattle Repertory Theatre, Playmaker’s Repertory Company, California Shakespeare Theater, Fringe NYC, Arizona Theatre Company, Mark Taper Forum, Magic Theatre. 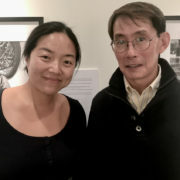 Carey Wong has roots in Portland’s Chinatown and has worked for over 40 years as a stage designer and arts administrator in the United States, Canada, and abroad. He has designed sets and/or costumes for over 300 productions of operas, plays, musicals, and theatrical entertainments. 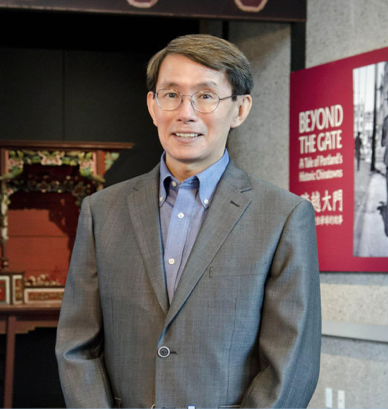 Wong is an artistic advisor for the Portland Chinatown Museum and the designer of the Museum’s permanent exhibition, Beyond the Gate: A Tale of Portland’s Historic Chinatowns, opening in mid-December 2018. More about the play: Lauren Yee’s comedy, King of the Yees, receives its Portland premiere in a series of enhanced staged readings at the new Portland Chinatown Museum from December 5 to 9, 2018. 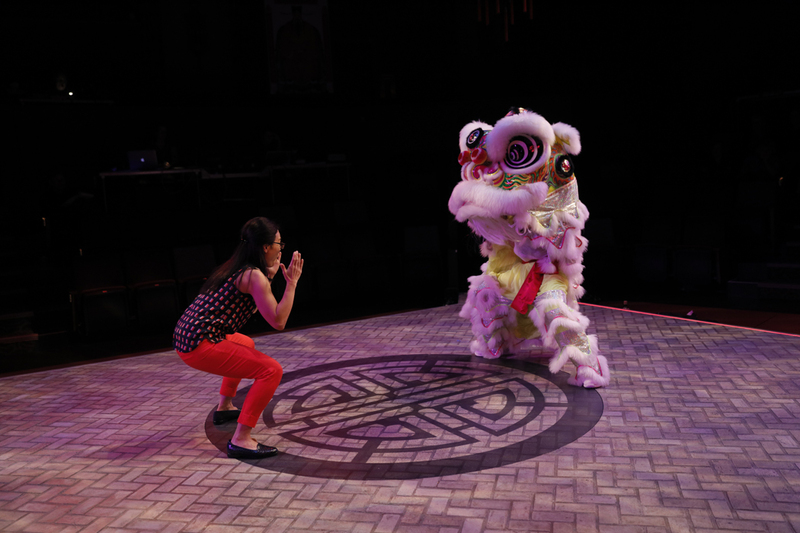 A love letter to America’s Chinese communities, the play premiered at Chicago’s Goodman Theatre in 2017 and has since been performed in cities including Los Angeles, San Francisco, New York, Baltimore, and Seattle. The generational comedic story features themes of culture, racial identity, and family, Yee explores why her father, who grew up in San Francisco’s Chinatown, is such a devoted member of the Yee Fung Toy, a family association formed in the late 1800s to help Chinese immigrants navigate living and working in America under immigration exclusion. 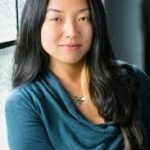 The readings are directed by Desdemona Chiang, of San Francisco and Seattle, who directed the full production of King of the Yees for the ACT Theatre in Seattle in 2017 and Baltimore Center Stage in 2018. 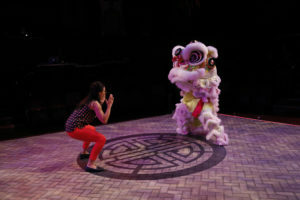 In Portland, the all-Asian cast of five actors includes the three leads from the Seattle and Baltimore productions and two local actors from Theatre Diaspora. For the Portland production, Carey Wong’s original set designs are being transformed into animated wall projections by local artist Horatio Law with Lynn Yarne. 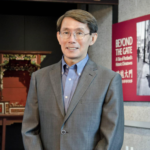 Carey Wong, the designer of the Beyond the Gate exhibition for Portland Chinatown Museum is artistic advisor for the Portland performances. The King of the Yees’ evening performances will be held on December 5, 6, 7 and 9 at 7:30 p.m. Matinees will be on December 8 and 9 at 2:00 p.m. Tickets are $25.00 for opening night, which includes a wine reception with the cast. Tickets for all other performances range from $7.50 to $20.00.